Spring is here, and so is the Everyday Faith Calendar for April! 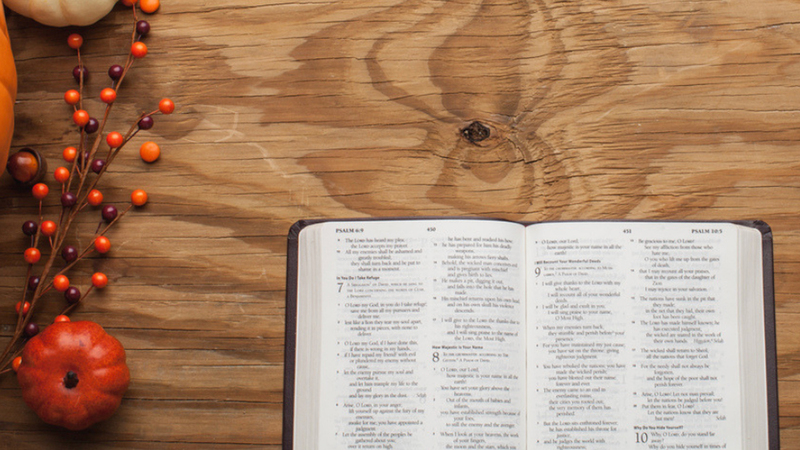 Finding time for devotions can be hard, especially during the upcoming holiday season. But our November 2018 Everyday Faith Calendar makes it easy. 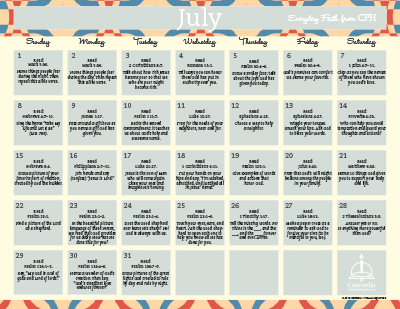 The calendar is designed to spark conversation and time in the Word for you and your family. 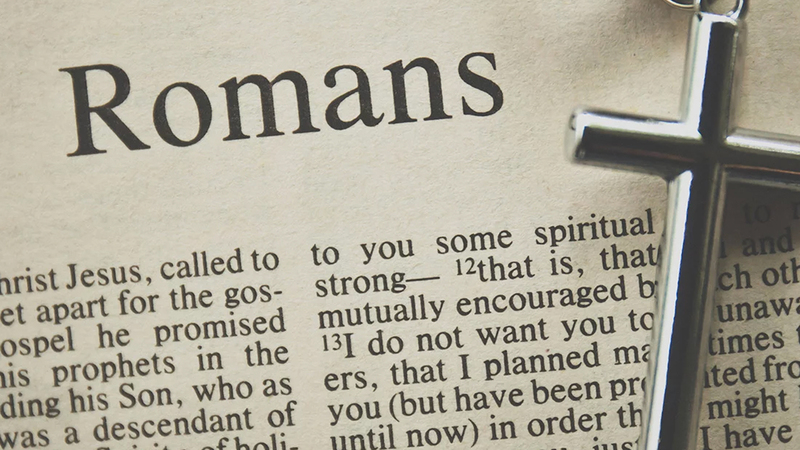 This month, we’re pulling out key verses from the Book of Romans to prepare for the celebration of the Reformation on the last day of October. Happy July! It’s officially summer! Whether your family is traveling cross-country, lounging at home in the air conditioning, or running from summer camp to summer camp, you need to stay grounded in the Word.